I officially started making this film in 2008. Gathering the footage was no easy feat, especially with my father as the subject. He is known for his energy and enthusiasm in everything he does. While this is evident in the film, these characteristics made it very challenging to capture him on camera. There were several fun moments of him leaving the interviews especially when we were in China and Hong Kong. While we were in Boston, people kept walking up and talking to him because they recognized him from 30 years ago! Those of you who know him, can only imagine us trying to keep him ‘still’. He was the one take wonder… because that is all I could get! In the history of the praying mantis style of kung fu, a well-known story is one of the mantis and cicada. 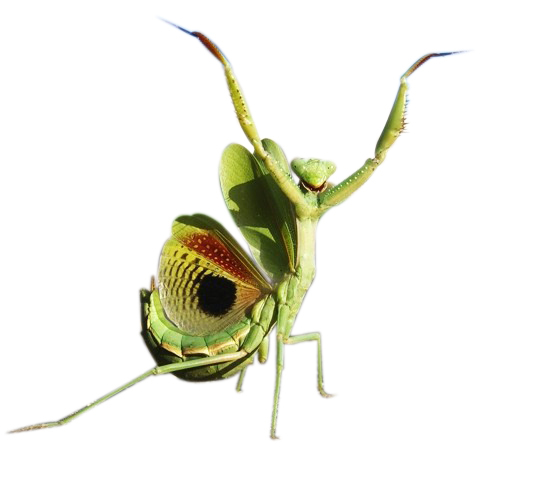 Master Wong Long invented the praying mantis style of kung fu after studying the fight between a mantis and cicada. Our style is the Wah Lum (named after the Temple where our ancestor studied) Tam Tui (our ancestor family style of kung fu) Northern Praying Mantis. During our interview at the Temple, the cicadas started chirping and would not stop. It is as if they were challenging us (the mantis!) We eventually got through the shoot, but not without having to battle a little outdoor nature, and our old opponent, the cicada.